At Divine Power Yoga, we create space for you to remember how to bring together the many disjointed parts of your life, to create union. 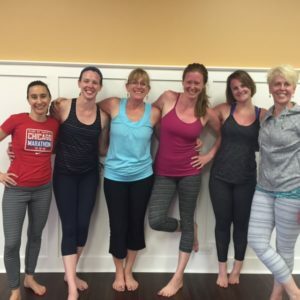 Whether you need to move your body, quiet your mind or connect to your spirit, there is a place for you at Divine Power Yoga. Whether you are new to yoga or an experienced practitioner, there is a place for you at Divine Power Yoga. Whether you are injured, overweight, out of shape or in the best shape of your life, there is a place for you at Divine Power Yoga. Create some union in your life today!